Alt St. Johann’s Hotel Restaurant Rössli has its own wine cellar. The award winning restaurant serves seasonal dishes and a range of regional and international cheeses. Guests can catch fish at the property’s stream and have their catch prepared. 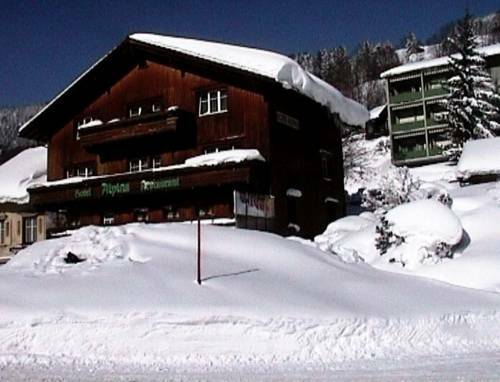 This traditional guesthouse in Alt St. Johann is just 500 metres from the Sellamatt Ski Lift. 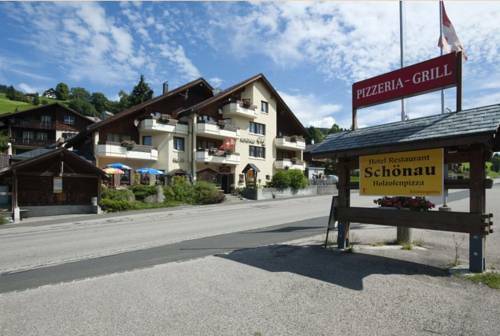 It includes a restaurant serving classic Swiss cuisine and offers free Wi-Fi in public areas. All rooms overlook the Churfirsten Mountain Range. Situated in Unterwasser with views of the Churfirsten Mountains, the rustic, family-run Alpina lies 500 metres from the cable car station. The on-site restaurant serves typical Swiss dishes and it features a sun terrace. 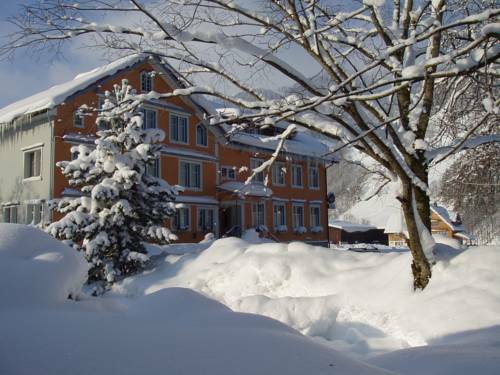 Located in Alt St.Johann, Hotel Drei Eidgenossen is 2 km from the Selamatt Ski Area. All rooms offer views of the surrounding mountains. Hiking and mountain bike trails, as well as a cross-country ski run, start right outside. 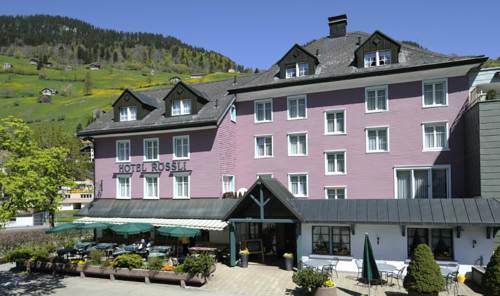 Hotel Post is located in the heart of Unterwasser, 300 metres from the Chäserruggbahn Funicular and many of the town’s amenities. The hotel offers rooms with free WiFi and views of the Iltios und Chäserrugg Mountains. 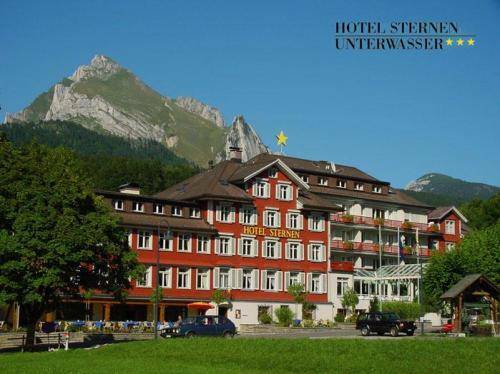 Looking back at a tradition of over 170 years, Hotel Sternen Unterwasser is a family, seminar and sport hotel with panoramic views of the Säntis and Churfirsten mountains. 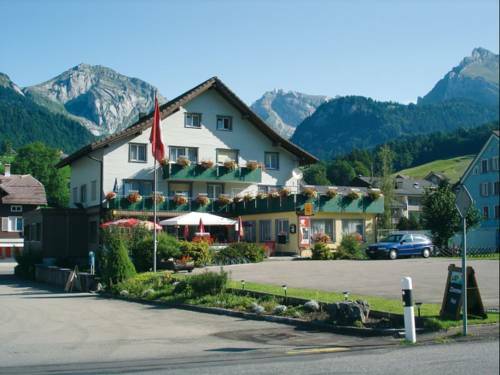 The Hotel Säntis is located at Unterwasser, between the famous Mountain " Säntis" on the north and the seven Churfirsten in the south. It takes you a three minutes walk to the station of the cable car. 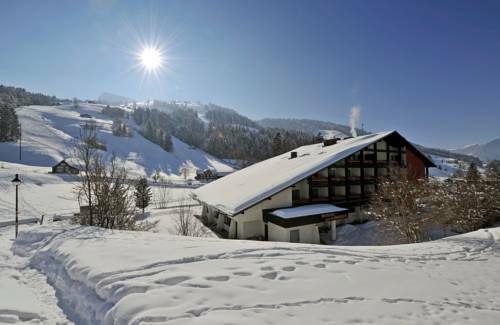 Right next to the slopes of the Unterwasser-Wildhaus Ski Area, the Gade Lodge is a historic wooden building offering free Wi-Fi access and a garden with a sun terrace. The rustic-style Gade restaurant serves traditional Swiss cuisine. 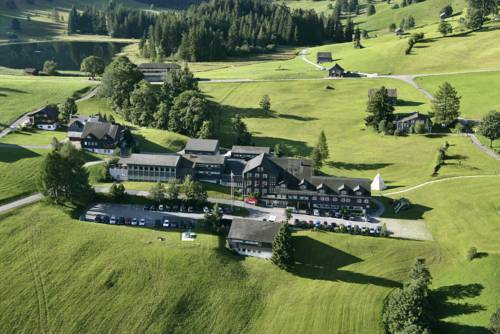 Right next to the ski slopes and the Iltiosbahn Cable Car, this 4-star hotel in Wildhaus is 200 metres from the scenic Schwendisee Lake. Each room has a balcony overlooking the garden and the Säntis Mountain. Free Wi-Fi is available. 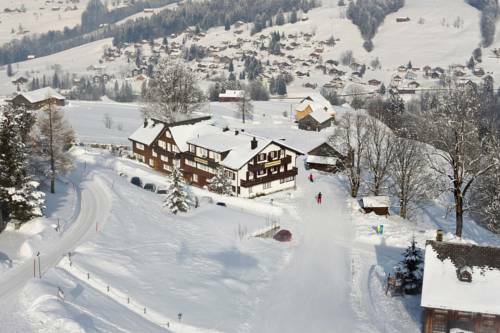 Just 1 km from the Wildhaus Ski Area, Hotel Schönau is located between Wildhaus and Unterwasser. It offers free Wi-Fi and a restaurant serving Swiss and Italian cuisine. 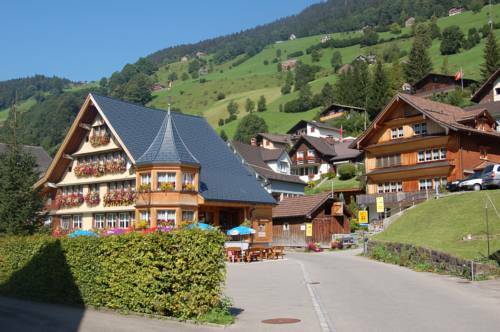 All rooms and apartments are overlooking the Churfirsten Mountains.